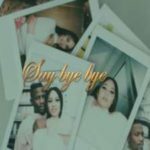 Ycee – Say Bye Bye ft. Eugy. 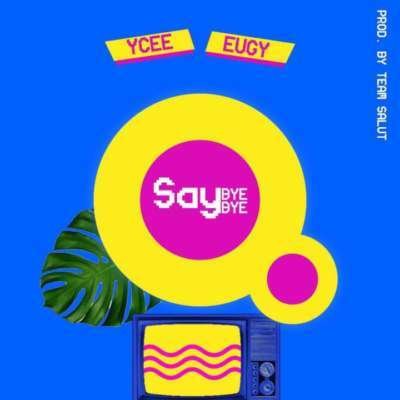 Ycee is obviously on a roll as he begins the year with a new record titled Say Bye Bye which features Eugy and produced by Team Salut. 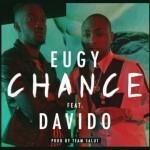 Ycee – Say Bye Bye ft. Eugy“Ycee – Say Bye Bye ft. Eugy [New Song]”, 5 out of 5 based on 5 ratings. 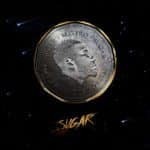 Keep it up Bro.I go by the name Mks, One Love to Ycee I still remain Your Humble Fans.more blessing is coming your way Bro.